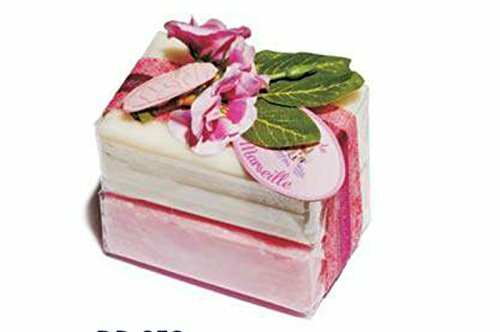 Savon de Marseille or Marseille soap is a traditional soap made from vegetable oils that has been produced around Marseille, France, for about 600 years. Each bar is approximately 3.5 oz. Savon de Marseille or Marseille soap is a traditional soap made from vegetable oils that has been produced around Marseille, France, for about 600 years. Each bar is approximately 3.5 oz.